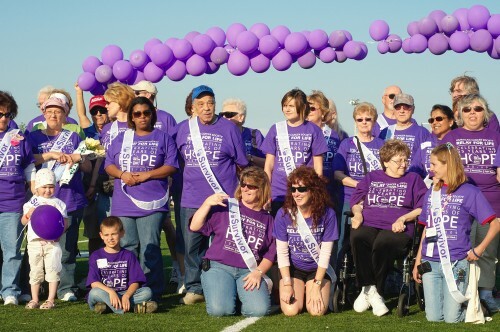 Relay for Life is the best known fundraiser for the American Cancer Society. 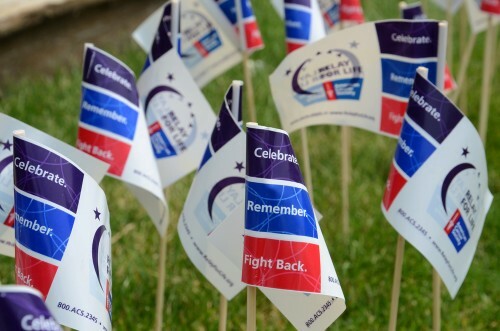 Each year, there are thousands of communities in 27 countries that offer Relay for Life to honor survivors, raise money and remember loved ones. 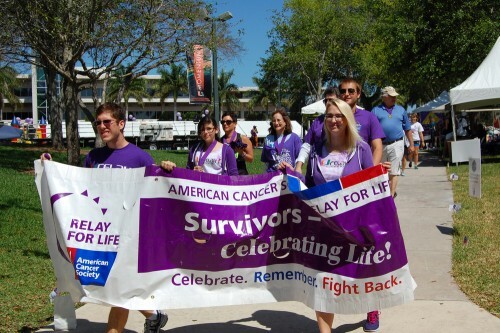 If you are participating in Relay for Life, the following team names can help you get started. 1. Pace Makers: Because your team is the one who sets the pace for everyone else. 2. Night Slayers: All night run? I think yes! 3. Dark Horses: This sounds like a cool Relay for Life team name. 4. Happy Feet: I love this movie, although your feet probably won’t feel that happy after the run! 5. Causerians: Because you are all fighting for a cause. 6. Jumping Jackrabbits: This is an awesome team name. 7. Death Hooters: Because your team stared death in the face and defeated it. 8. Grim Defeaters: Another one of the Relay for Life team names about defeating the Grim Reaper. 9. Blister Sisters: This Relay for Life team name gets bonus points for rhyming. 10. Sole Sisters: This team name is an awesome play on the word sole. 11. Thirsty Striders: Nice one. 12. Fight the Fight: This is an easy option. 13. Tumor Slayers: Any name that involves slaying cancer is a good one to me. 14. Cocoon Eaters: Once you eat through the cocoon, you will emerge as a beautiful butterfly. 15. Jumping Joggers: It is time to get running. 16. Miracle Livers: Some people pray for miracles, but you are living one. 17. Sole Strutters: This is a fun option. 18. Backstreet Fighters: Street fighters are known for playing dirty if that is what it takes to win. 19. Hope Brigade: Excellent option. 20. Cancer Outlaws: You have beat cancer and lived to tell the tale. 21. Cure Balled: This is a bit dirtier of a team name. 22. Relay Revelers: This is one of the Relay for Life team names that wins bonus points for alliteration. 23. Cure Sprinters: This is an awesome choice. 24. Cancer Crusaders: This one has awesome alliteration. 25. Legs for Liberty: Another option that has excellent alliteration. 26. Walking Wounded: You might be wounded, but you will never stop fighting the good fight. 27. Sweat for Survival: This sounds like a good option. 28. We Like to Move It, Move It: Take it from me, don’t sing this song around a toddler or you will regret it. 29. Destructive Divas: Excellent choice. 30. Holy Walkamolies: This is a fun, clever Relay for Life team name. 31. All Night for the Fight: Nice one. 32. Hope Rakers: This is a fun choice. 33. Butterfly Wingers: I love the imagery in this team name. 34. School of Walk: This is a play on the show, School of Rock. 35. Luke Skywalkers: This is an option that is even better for Star Wars fans. 36. Miracle Misfits: This is a fun choice. 37. The Turmorators: Because you will terminate cancer. 38. Pavement Pounders: Some of the most popular team names involve alliteration because it makes them easier to remember. 39. Cancer Crush: You’ve heard of Candy Crush? This is way better. 40. Amazonian Mermaids: Awesome option. 41. The Cure-saders: For the team that is crusading for a cure. 42. Unforgettables: Because your team is truly unforgettable. 43. Bosom Buddies: This team name is quite literal. 45. The Striders: Keep it simple with a Relay for Life team name like this one. 46. Wild Bunch: This is a fun choice. 47. Notorious C.U.R.E. : I love this option. 48. Save Second Base: This is so clever. 49. Hippie Chicks: This is an easy choice. 50. Answer for Cancer: Nice! 51. Pink Ribbon Racers: This is a bit long, but it still works. 52. Cure Creators: Some day, there will be a cure. We just have to keep fighting for it. 53. The Walkie Talkies: If you like to talk while you walk, go with this name. 54. Knight Slayers: You slay the knight, and you are knights in the fight against cancer. 55. Dangerous Divas: Always a fun choice. 57. Love Relay: It’s all about love. This works even better for a team of family members and supporters. 58. Too Inspired to Be Tired: If only this were true. 59. Eye Candy Chicks: Excellent option. 60. I’m Dreaming of a Cancer-Free Christmas: You know what song you will be singing for the entire relay if you pick this team name. 61. Pirates of the Cure-ibbean: Clever, very clever. 62. Kick Cancer: It is time to stop cancer in its tracks. 63. Womanly Warriors: You could also go with just Women Warriors. 64. Got Hope? : This is based on the popular Nike segment. 65. Strike Out Cancer: Excellent. 66. Team Tenderfoots: This is a fun choice. 67. Hawaii Cure-O: This is one of the more clever options. 68. Soul Mates: I love the play on words in this one. 69. Rack Pack: This is a play on the words Rat Pack. 70. Finishing the Fight: Cancer started the fight, but you guys will finish it. 71. Laps on Laps on Laps: That is certainly how it feels! 72. Slay, Cancer, Slay: Nice. 73. The Support Squad: You can also include the name of the person who you are supporting in this team name. 74. Walking Warriors: This is one of the simplest Relay for Life team names. 75. Don’t Get Chemotional: Clever. 76. Hope Hustlers: This is a fun one. 77. Agony of DeFeet: Your feet might be in agony, but your heart soars. 78. Radiation Nation: This name wins bonus points for rhyming. 79. Time Wounds All Heels: Cute. 80. Crusading for Cures: This is a fun choice. 81. Your Pace or Mine? : You choose. 82. Straight Outta Chemo: Nice. 83. Where the Wild Things Run: This is an awesome option. 84. Save the Tatas: Cute one. 85. Sense of Tumor: For the team that has a sense of humor. 86. 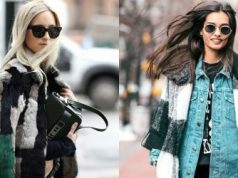 Relay for the Rack: Save the rack! 87. Nothing But Hope: Sometimes, hope is all you need to change the word. 88. Walking for the Watermelons: Cute. 89. All-Night Knights: Say that five times fast. 90. No Hair, Don’t Care: That’s the right attitude! 91. Chicks, Hens and Tough Old Birds: This is a fun name, but it is a bit long. 92. Quads of Fury: That’s certainly the truth. 94. The Future Is Now: We have the chance to change the future. All it takes is a little hope. 95. Rockin’ the Relay: Nice. 96. Buns of Glory: Before long, you will start to feel the pain. 97. Prancers Against Cancer: Awesome option. 98. Finding Chemo: This is a play on the children’s movie, Finding Nemo. 100. Run Like the Winded: This is a fun Relay for Life team name to choose.